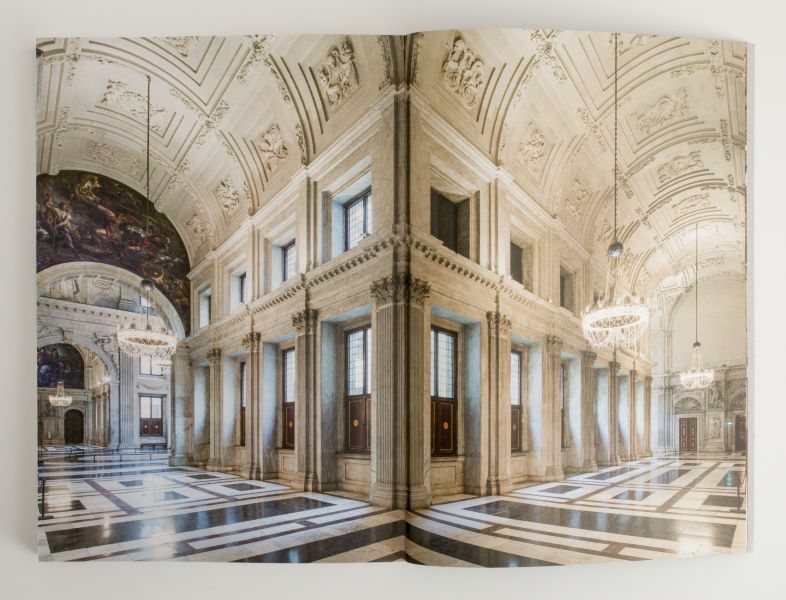 From the Pantheon in Rome to the Zollverein School in Essen: Vital Architecture consists of buildings with a future value, with their architecture determining their lifespan. The spatial quality of such buildings is the core of their value and sustainability: also, or notably, when their use changes. 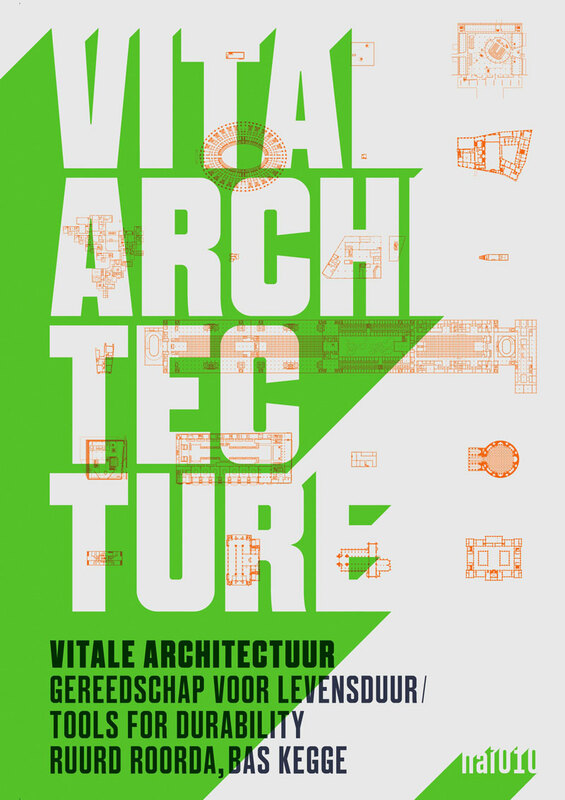 Vital Architecture focuses on clients, users, architects and designers. 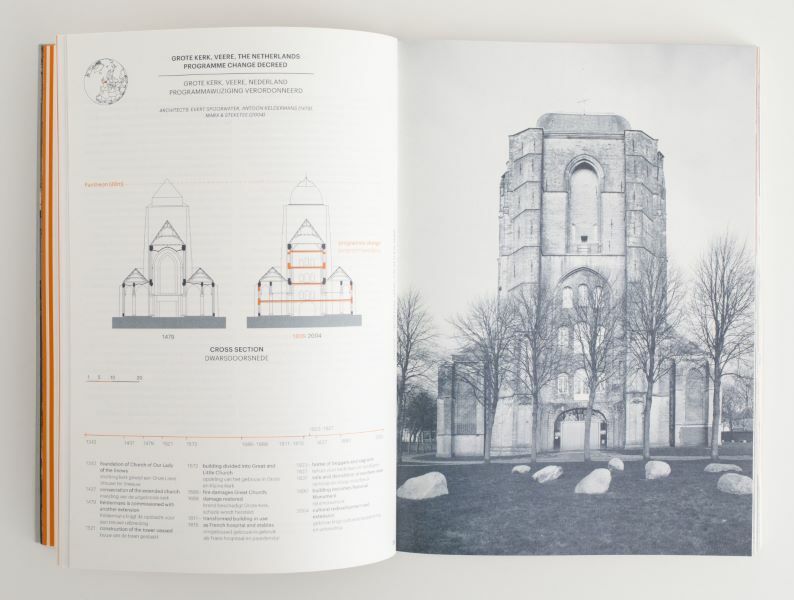 The book portrays 20 buildings that are described, interpreted and documented using plans, sections, diagrams and photographs.Presenting a spatial analysis of both iconic and common existing buildings from a period ranging from the beginning of the Christian era to this day, the authors developed a methodology to address life span and create something to hold on to in the future. Architect and co-founder of ROORDAENDB, Ruurd Roorda lectures at Eindhoven University of Technology. Bas Kegge (MArch) studied architecture at the Rotterdam Academy of Architecture and Urban Design. 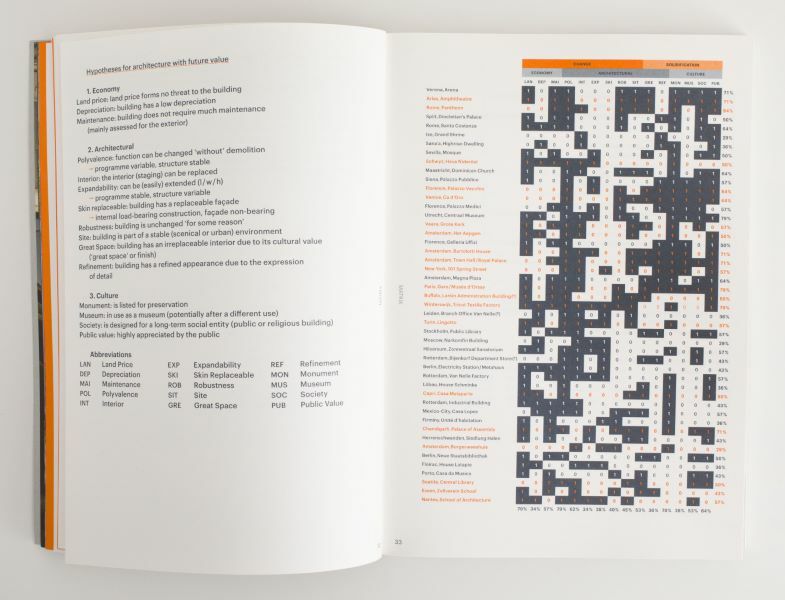 He is currently employed at Geurst & Schulze Architecten in The Hague.